The new Skimz Leopard submersible pumps are quiet pump built with the harsh saltwater environment in mind. 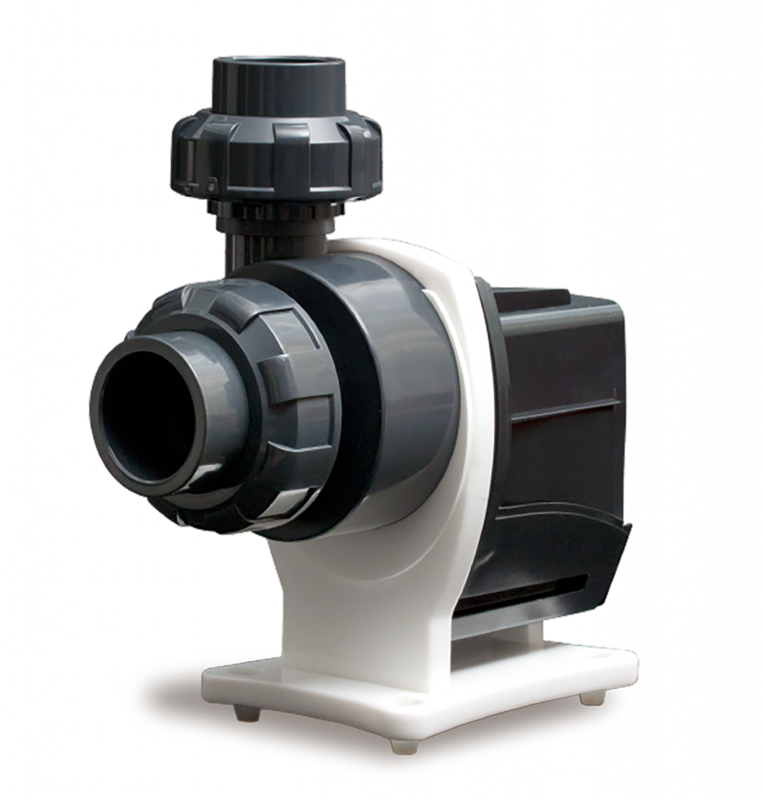 The Skimz Leopard pump is based on an Italian Askoll motor block to be durable, energy efficient and quiet. 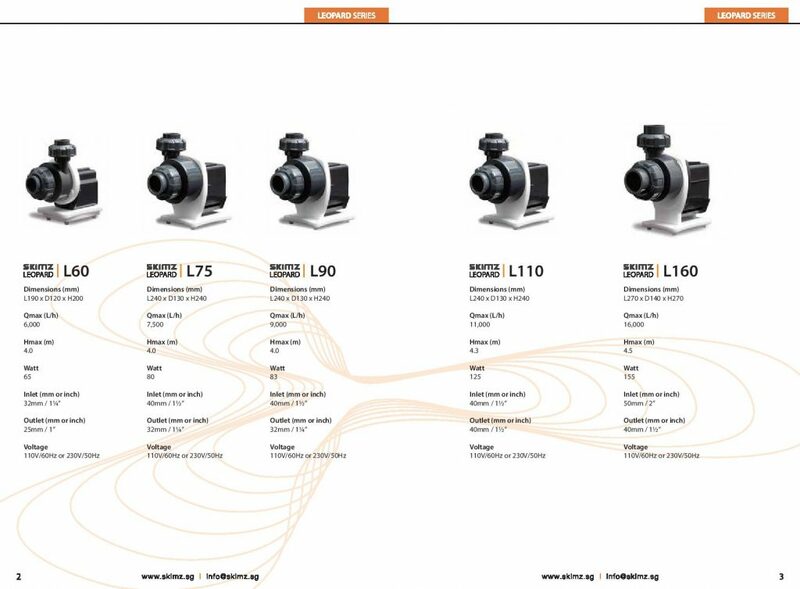 This pump line features five models ranging from the Skimz L60 Leopard that moves 6000 l/hr (about 1500 GPH) at 65W to the Skimz L160 Leopard that pushed 16,000 l/hr (about 4225 GPH) at 155W. 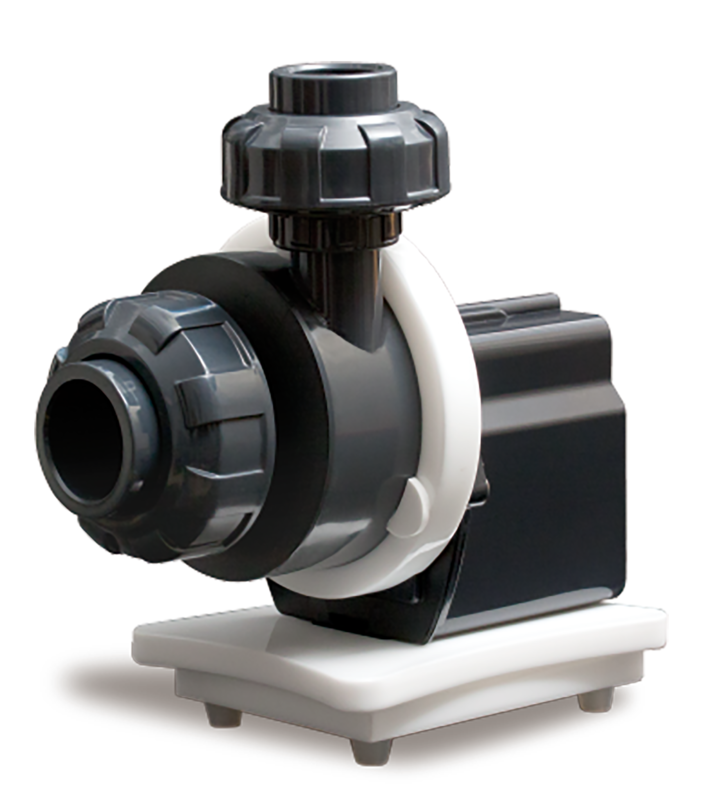 Each pump features saltwater resistant titanium screws and parabolic rubber vibration reducing rubber feet. 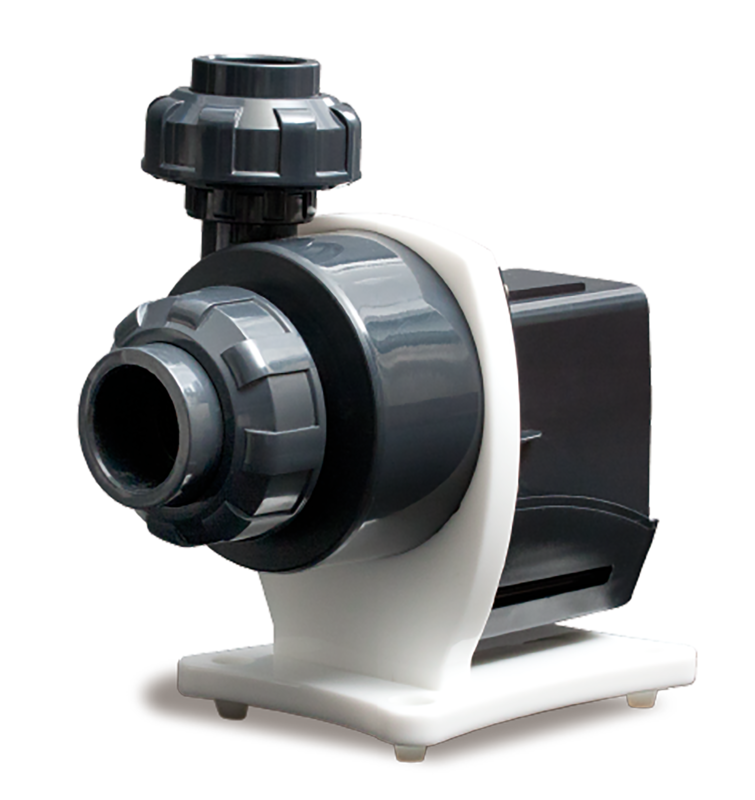 The AC pumps are plumbed in using schedule 80 PVC connections or DIN hose fittings on the inlet and outlet. Despite sharing the same name as the Skimz Leopard line of DC protein skimmers, the Skimz Leopard pumps are AC making them a good option for return pumps where you want a consistent flow from a powerful pump. As far as we know, the pumps are a new addition and should be available shortly. Although we don’t have any pricing on these, Skimz usually falls in line with other similar mid-priced pumps.